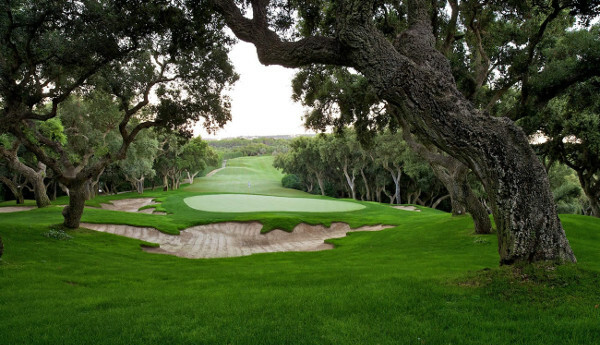 The course is completely covered in cork trees over-lapping the lush green fairways making some driving and approach shots very difficult indeed, but then you wouldn’t want this golf course to be easy! 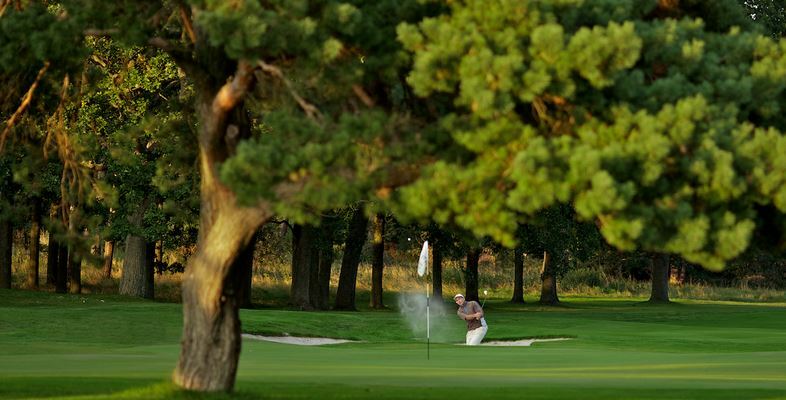 The fairways are inviting and fair, but you have to pay attention to the course planner otherwise after hitting what you might think is a great shot be disappointed to find you have been left without a clear shot to the green. 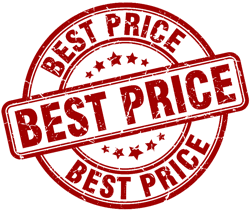 Remember BUY A COURSE PLANNER! As with the famous 17th and if you are a big hitter then your goal is to make this difficult par 5 in 2! Go on, you may only play it once and if you get in the position you have to have a go with your 3 wood. 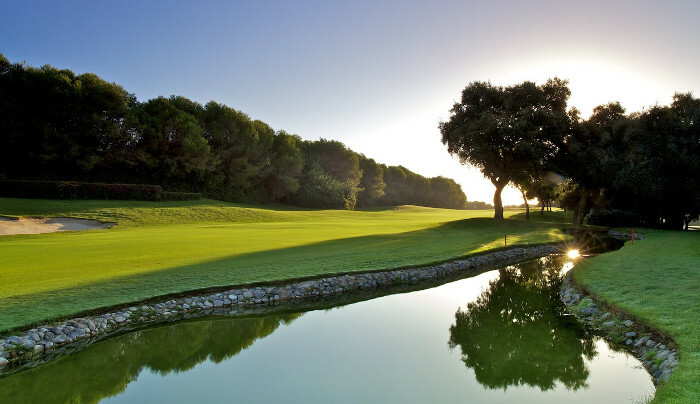 If not, play a nice safe shot and try to get on AND STAY ON as the green has a treacherous slope that could see your ball go all the way back into the water……………..Good luck. 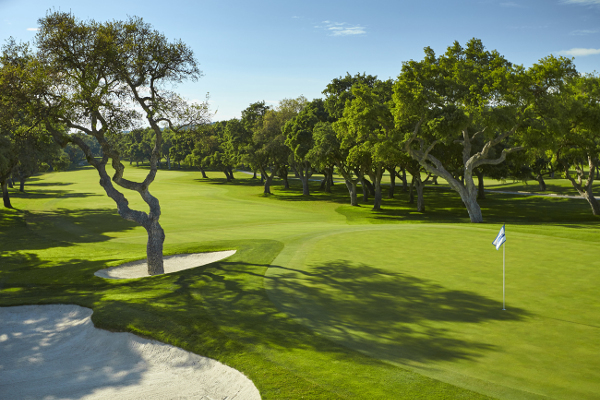 Valderrama’s reputation as the number 1 golf course in Europe is indisputable.Now it could become your number 1. Course Facilities: Driving range, putting green, golf shop, clubhouse, golf lessons, restaurant, parking.